Wolf & Ink are delighted to announce that we will be participating in the National Vintage Wedding Fair - Come and See Us! 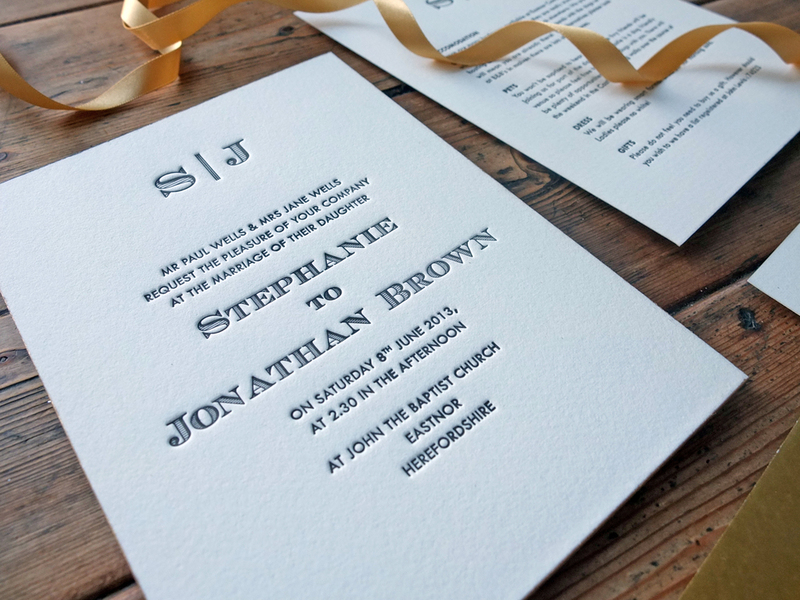 Our introductory guide to Letterpress printing and impression - that wonderful texture you can get from printing with an antique printing press. Impression is not anywhere like as simple as you would think, read this guide to learn more about how it works and how best to use it in designs. 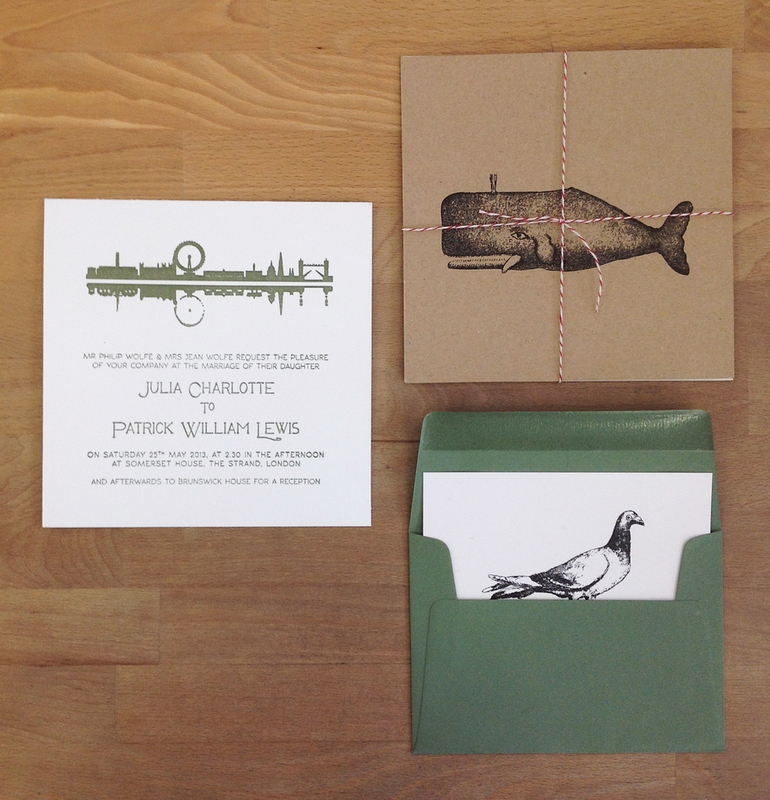 Thames inspired Letterpress London Invitation set.